Savor a Culinary Journey of Adirondack Cuisine! From the Native American and Cure Cottage days to the pioneer and Grand Hotel eras, sample Adirondack culinary history; the 5 eras come alive with a 5-course tasting. Begin your history tasting journey in the fireside rathskeller or the Lake View Great Camp with a sampler of historic appetizers such as Native American Salmon, smoked at your table, and Pioneer Wursts. While you enjoy your appetizers, you can view the 15, 7' informational panels of the 5 eras including "What did they use? ", "What was it like?" and the "Common Roots." Journey to the 1886 hand-hewn dining room where Cooking Demonstrations and Historical Interpretations compliment each course. Continue with a nightly soup and nightly salad, such as a Pioneer Grass-fed Beef & Barley bone broth soup and a Superfoods Kohlrabi salad. Enjoy a sampler of main entrées such as Grand Hotel Stuffed Pork, Pioneer/Old World Schnitzel, and Farm-to-Fork Vegetable Strudel. Finish off your journey with a sampler of desserts such as Superfoods Chocolate Canoes and Grand Hotel Rose Tart. 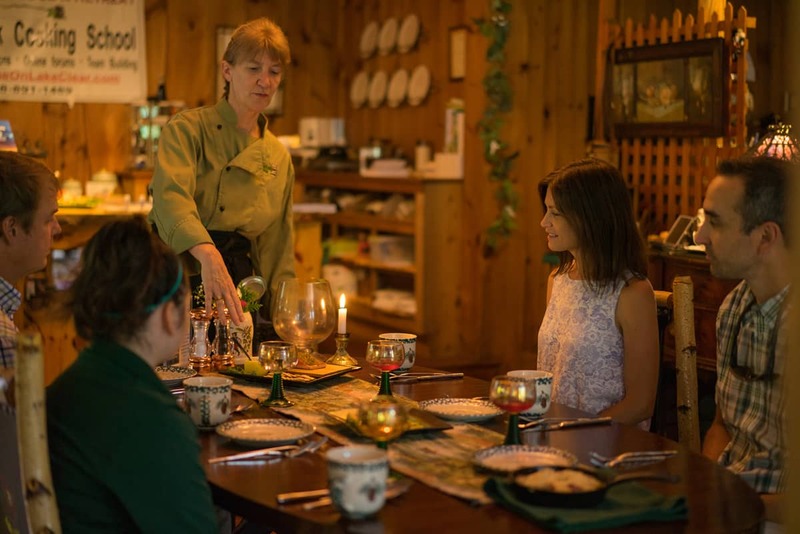 The History of Adirondack Food Dinner Tasting events change monthly and follow the 8 Adirondack seasons as illustrated in our Common Roots Cookbook. They came for outdoor recreation, to lumber and mine the Mountains, and to get away from it all. Working the Great Camps, guiding, and developing the nascent tourism industry were a few of the many diverse faces of the pioneer period. They lived off the land, they were builders and had one thing they all shared: their love of the Adirondacks. They were proud to be its first "European settlers.” This diversity set the stage for what is the unique and eclectic Adirondack Cuisine today. Yet they all shared 3 Common Roots to today's palette. Can you name them? The story of the Adirondacks can be told in 50 years, from 1850 to 1900. From the remote, arduous journey of the rugged Slyvan Mountains, where it would take you days to travel here, to the trains that linked Lake Clear to New York City, our area blossomed in a unique way. 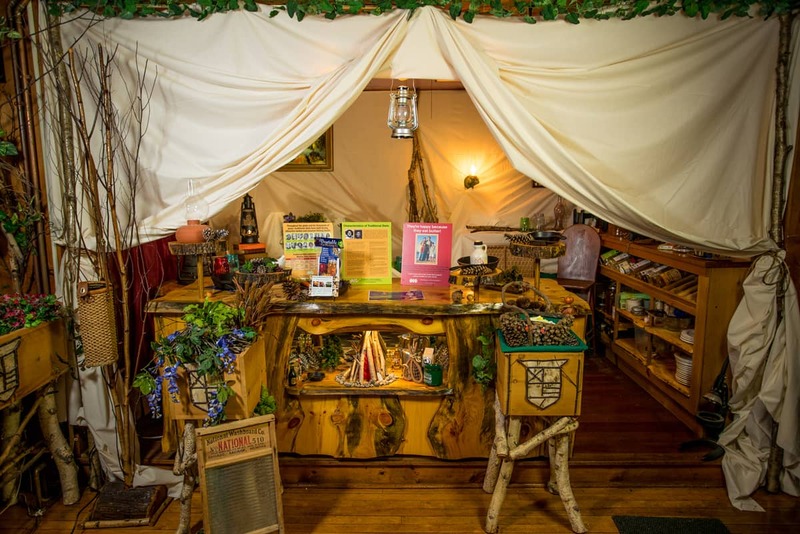 Wellness is one of the Adirondacks oldest and often forgotten economies. Tuberculosis (TB) affected all walks of life and they journeyed here for the clean air and the therapeutic qualities of its trees. The era of extravagance and simplicity evidenced in the complexity of what was the Roaring 20s. From elegant Great Camps and Grand Hotels to rustic lodges and camping. From 5-course dining and black tie dancing to game foods and small farms. This all led to an era that represents the Adirondacks most diverse cuisine. None other typified by the many European immigrants who called this their Adirondack Alps, hence the name of our restaurant, and were instrumental in assisting Lake Placid to be able to host the 3rd Winter Olympic games in 1932. The buy local movement is often perceived as a recent culinary trend. In the Adirondacks, it is in our roots. The remoteness of our area, the harsh conditions, the expense of delivering products necessitated living off the land, artisan farming, and gardening. Fermenting, bone broths and vegetable stocks were all a necessity where the growing season is short - and temperamental. Today, the Adirondacks have experienced a renaissance in local products which range from maple syrup to grass-fed meats and from local wines and beers to exotic vegetables. 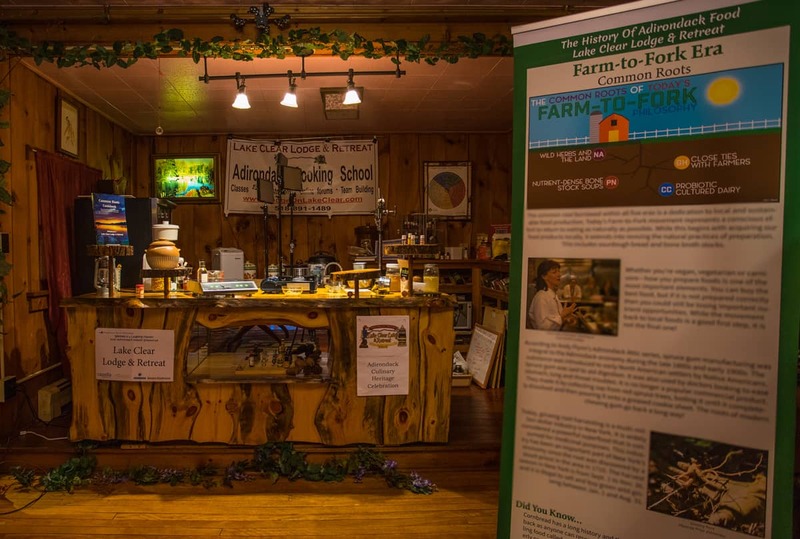 What is the History of Adirondack Food Experience? Sample Adirondack Culinary history from the Native American and Cure Cottage days to the pioneer and Grand Hotel eras. Check out the video for a quick and visual explanation! Enter your details below to request a dining reservation! I would like to receive the Lodge's newsletter for exclusive specials, upcoming events, and more. You should receive a response within the next 24-48 hours. Oops! Something went wrong while submitting the form. Please check the fields and try again.